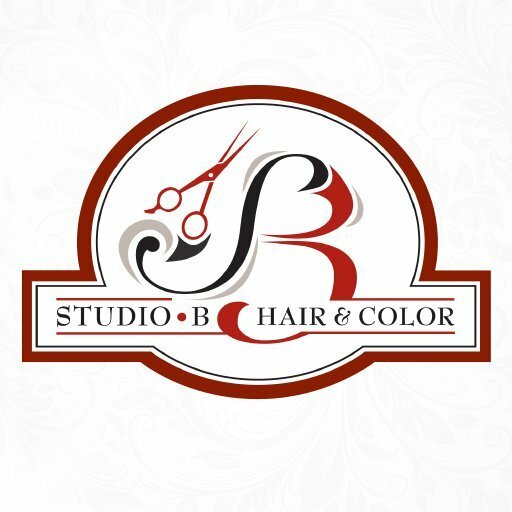 Studio B Hair and Color Salon located in Huntingdon Valley is a unique melting pot of creativity, imagination and energy. Clients receive quality hair services that include haircoloring, hairstyling, perms and waxing. Speed Blow Drying and Makeup are available in a warm and friendly atmosphere where each client's needs are heard and respected. Free coffee and Wifi service while you wait. Josie Poehlmann and Susie Parker are long time friends who started out forty years ago learning the beauty profession from the ground up. Now they have joined together to do what they do best, mentor those around them to become the best Hair Stylists they can be. Continuing education is the gold standard that keeps the salon at the forefront of the industry. The entire staff attended the 2013 Redken Symposium in Las Vegas . Inspiration and motivation, as well as many new fashion trends were just a small part of the curriculum.